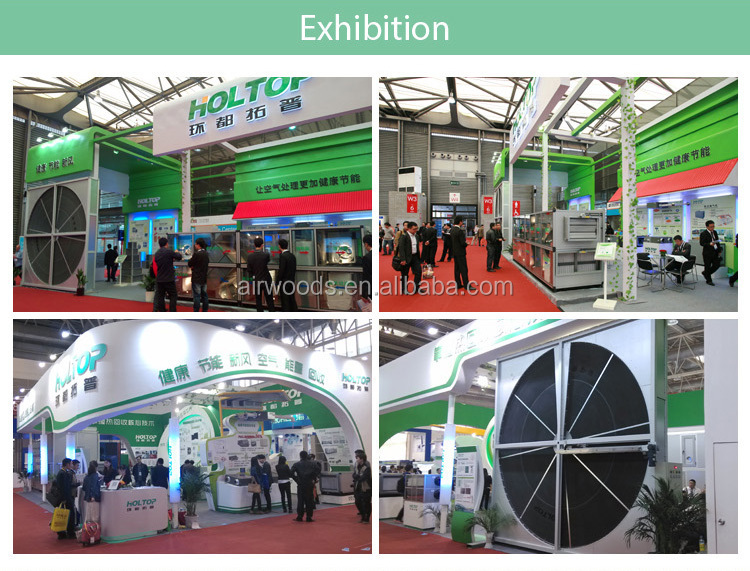 room ventilation system and industrial ventilation system. Two neighbor aluminum foils form a channel for fresh or exhaust air stream. 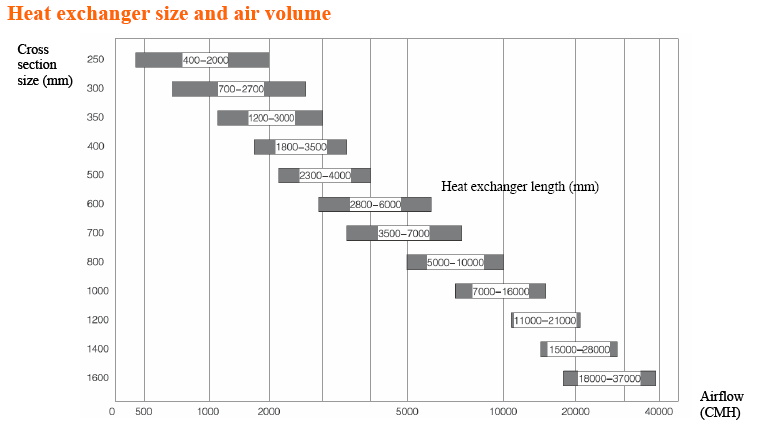 Heat is transferred when the partial air streams flow crossly and partial air streams flow counter through the channels, and fresh air and exhaust air is totally separated. Heat exchanger is made of pure aluminum foils, with galvanized end cover and aluminium alloy wrap angle. Max.air temperature 100℃, it is suitable for most of the occasion. 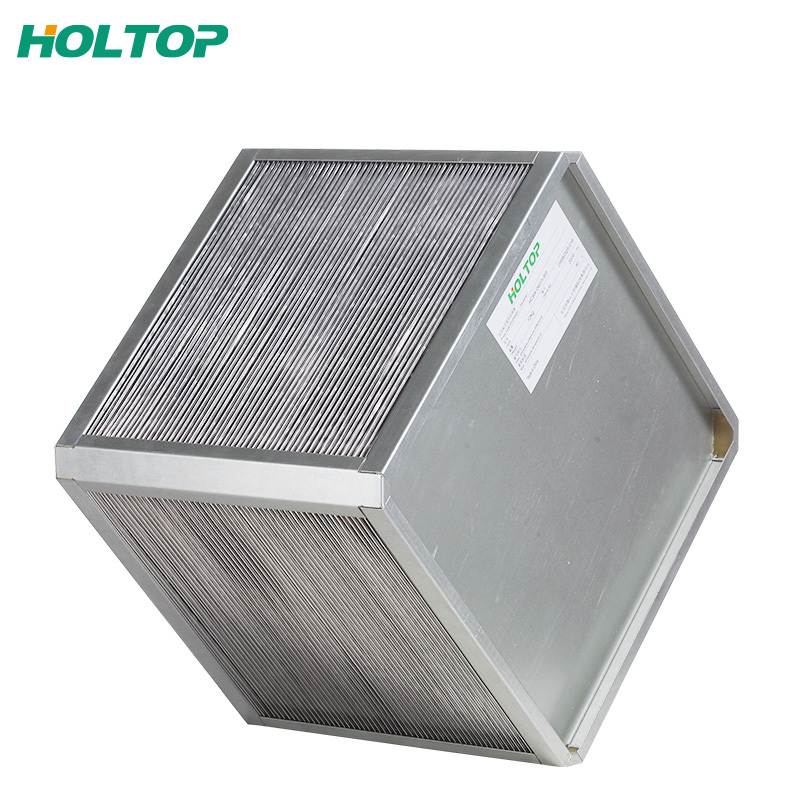 Heat exchanger is made of pure aluminum foils, with galvanized end cover and aluminium alloy wrap angle. Sealing material is special and allow the Max. 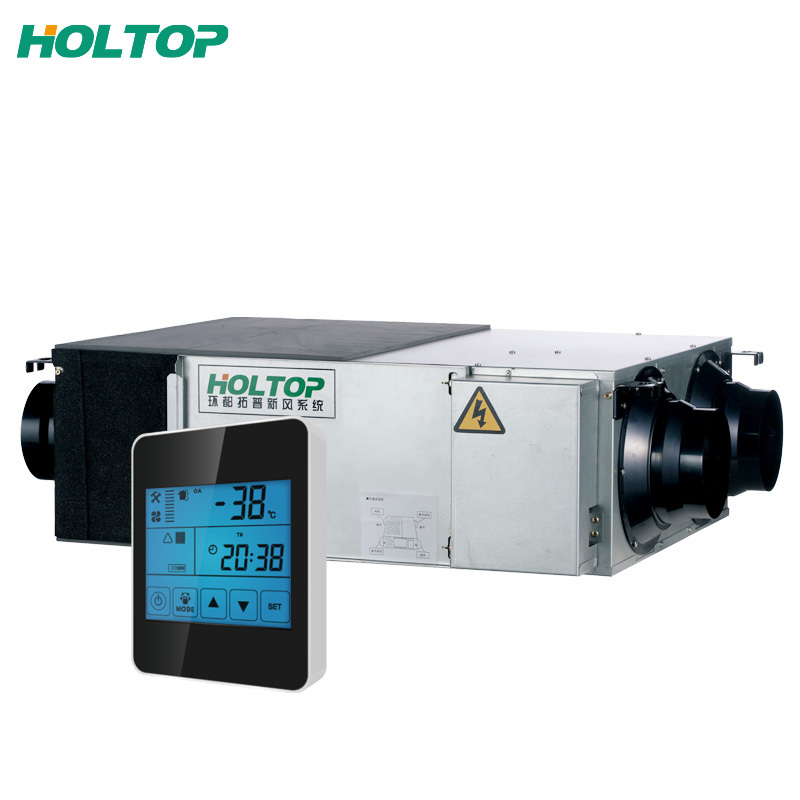 air temperature to be 200℃, it is suitable for special high temperature occasion. Heat exchanger is made of pure aluminum foils cover by special anti-corrosion material, with galvanized end cover and aluminium alloy wrap angle., it is suitable for the corrosive gas occasion. 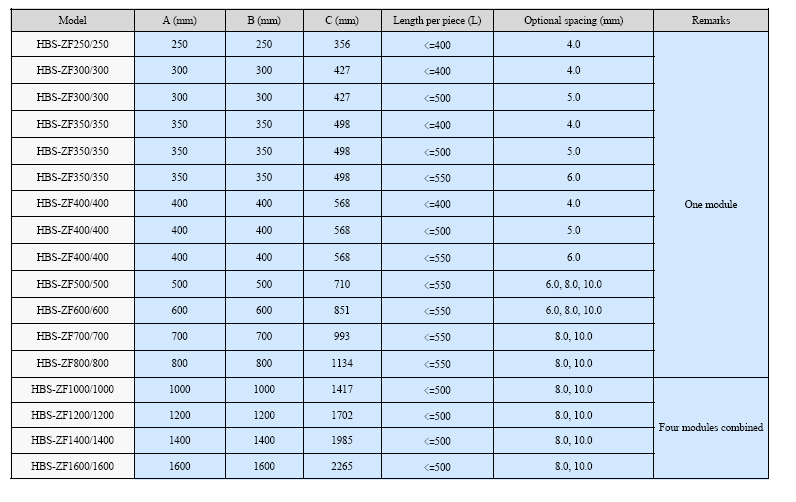 Aluminum foils thickness range from 0.12 to 0.18mm because of the different specification heat exchanger. 1) Heat & Energy Recovery Ventilators. 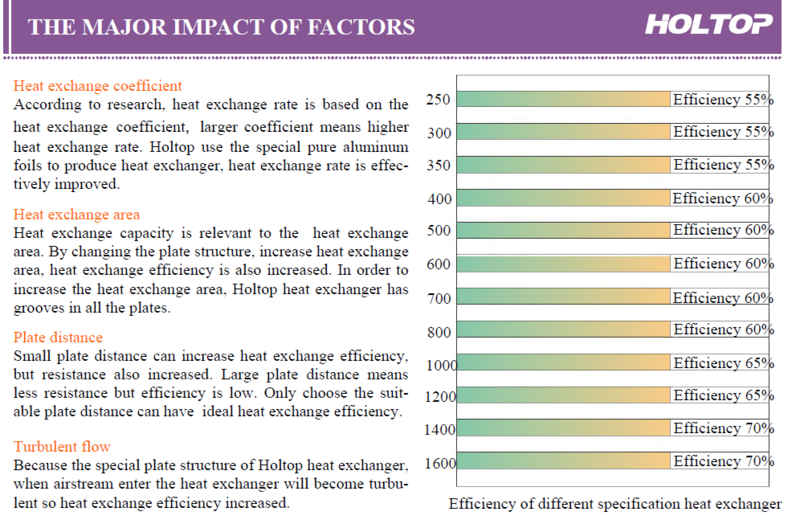 2) Rotary & Plate Heat Exchangers. 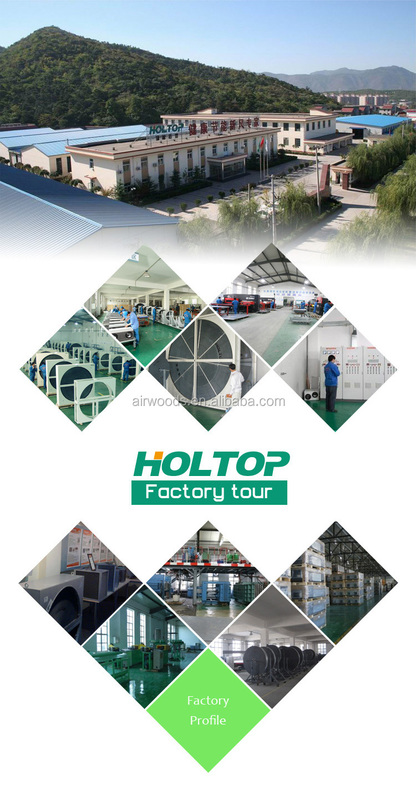 2) Covering an area of more than 30,000 square meters and annual production ability of heat recovery equipment reaches 100,000 sets, Holtop owns numeral control machines, national approved labs, and has successfully passed the certifications of ISO9001, ISO14001, OHSAS18001, CE and EUROVENT. 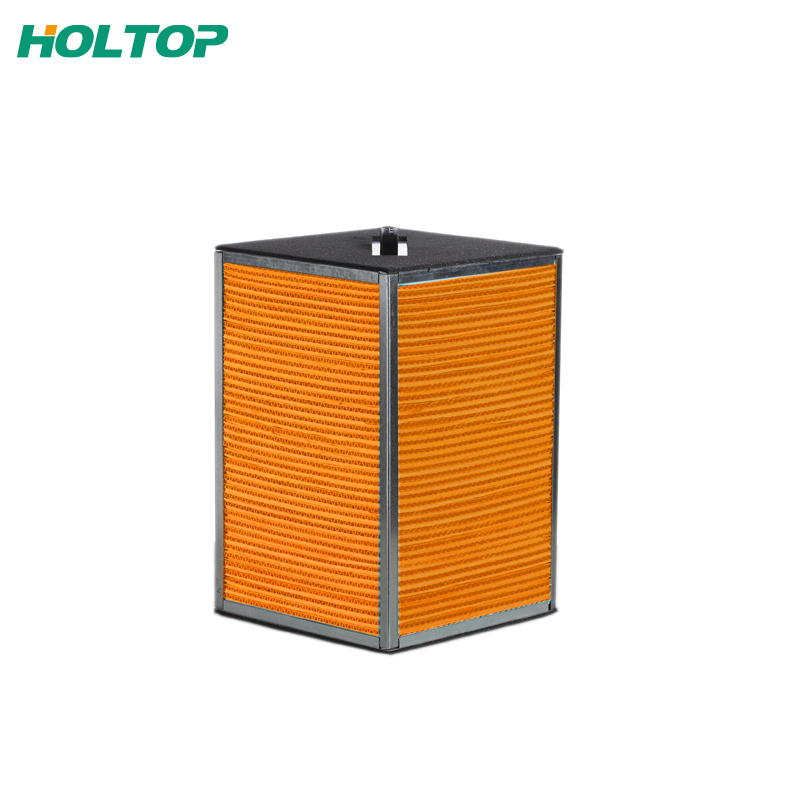 3) Due to good quality and best service, Holtop wins cooperation with many big brands like Midea, LG, Hitachi, McQuay, York,Trane and Carrier, etc.,details as below. 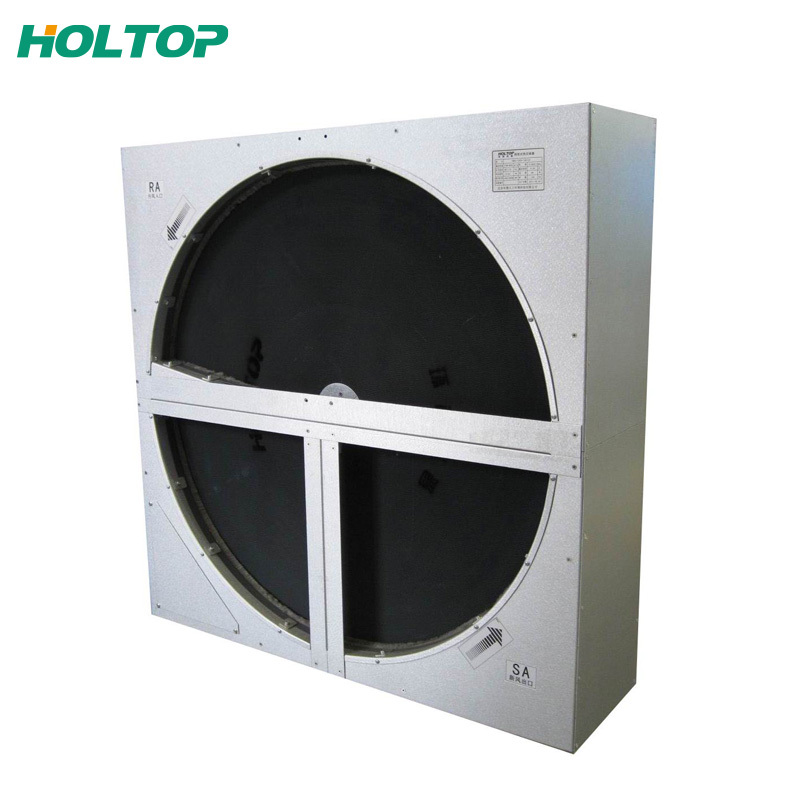 What is more, Holtop is the qualified supplier for Beijing Olympics 2008 and Shanghai World Exposition 2010. 1) Repy your enquiry within 24 hours. 2) Best quality and service. 3) Experienced staff answer all your questions smoothy in English. 4) Can offer professional technical support to clients. 5) Exclusive and unique solution can be provided by our experienced engineer. 6) Special discount will be offered to you.